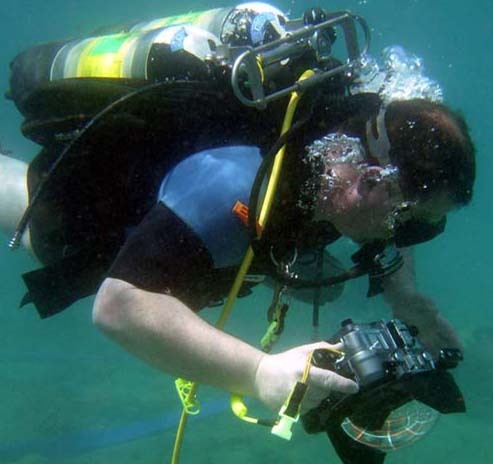 ADMAT Archaeological Services was created to assist Governmental departments and commercial companies with the requirements of conducting Maritime Archaeology. We provide our clients with a complete solution however large the task. 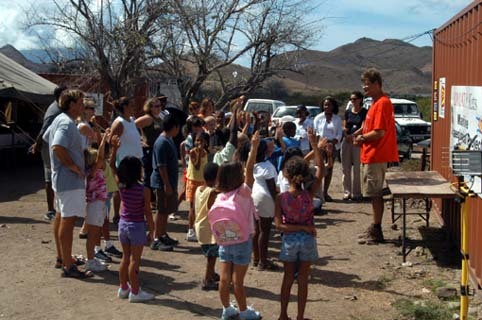 As ADMAT is a non profit organization, any proceeds from ADMAT Archaeological Services will be used for all aspects of ADMAT's educational projects. The centre section of the cargo deck on the French armed merchantman we call The Tile Wreck, which sunk between 1720-23 off Monte Cristi on the north coast of The Dominican Republic. 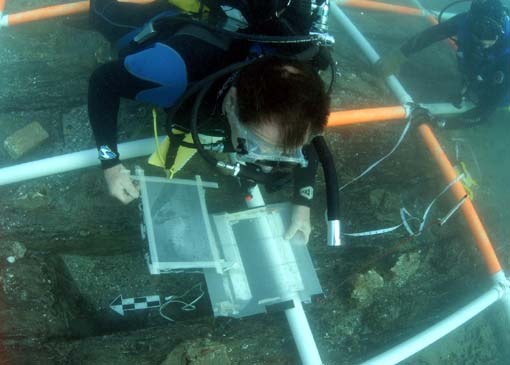 ADMAT's ongoing maritime archaeological surveys on this and other historic wrecks for Oficina Nacional de Patrimonio Cultural Subacuático (ONPCS) and the Ministry of Culture continues. ADMAT assists Governments to full fill their requirements on the UNESCO & ICOMOS Charter for the preservation of UCH. (International Council on Monuments and Sites). ADMAT achieves the preservation of UCH, by surveying and documenting the exposed shipwrecks uncovered by hurricanes or looters. ADMAT Archaeological Services is now utilizing its large and highly flexible archaeological team to conduct commercial work. This team is probably one of the most experienced maritime archaeological organizations in Europe, with extensive experience. Building on ADMAT’s years of experience and successes working in the fields of coastal, land and underwater archaeology, ADMAT Archaeological Services is offering the following services to countries and governments worldwide, developers, planning services, heritage agencies and environmental consultancies. 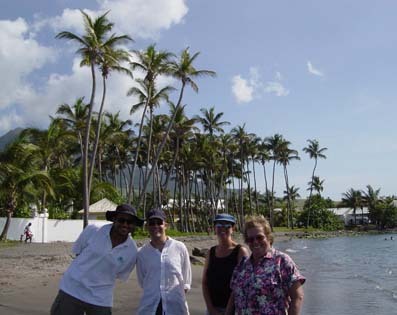 Dr. Francois Gendron and his scientific team from ADMAT-FRANCE using the C2RMF AGLAE, Accélérateur Grand Louvre d'Analyses Elémentaires to investigate artefacts from the French Brig Le Casimir which sunk in 1829 off Monte Cristo on the north coast of the Dominican Republic. ADMAT have a proven track record in delivering the services we described and have a network of associates who are leaders in their respective fields. ADMAT will be the hub that brings together the best, qualified teams to find solutions to our client’s problems. ADMAT has additional alternative benefits for a greater good with regard to public education and for preserving and enhancing our clients nation’s heritage. There could also be PR benefits, which our clients will achieve. Survey the sites using up to date scientific equipment. Record and fully document the surviving construction. Excavate the artefacts to protect them, once they have been recorded and fully documented in situ. Conservation is carried out in specialized laboratories. Analyse all items for historical/archaeological context. Publish and Display the information and artefacts recovered on behalf of our clients. 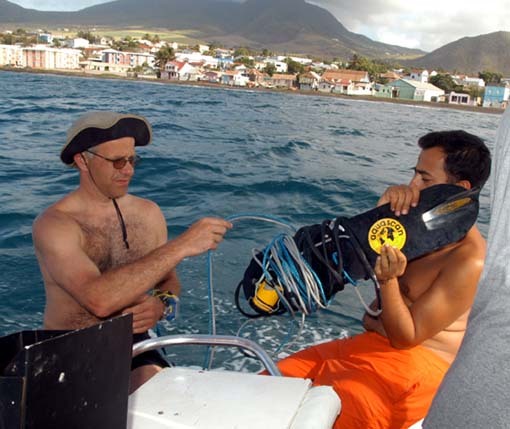 The bow section of The White House Bay Wreck a the first maritime archaeological survey project undertook in St Kitts for their government by ADMAT. A full scientific analysis service is provided by ADMAT-FRANCE, a non profit organisation based in the Institut de Paléontologie Humaine, Muséum National d’Histoire Naturelle, Paris. 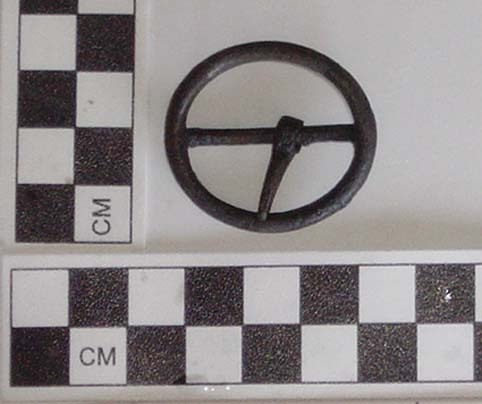 ADMAT-FRANCE is a sub division of the Anglo ~ Danish Maritime Archaeological Team. Anglo~Danish Maritime Archaeological Team Ltd. Registered in England & Wales No: 42536648. Registered Office: 6 Royal Mews, Hampton Court, East Molesey, Surbiton. Surrey. KT8 9BW. England.